Learn at your own pace in the comfort of your home! How to Avoid Burnout as an Entrepreneur + Gain Abundant Energy that Lasts All Day, as well as Improved Memory, Focus, and Concentration. 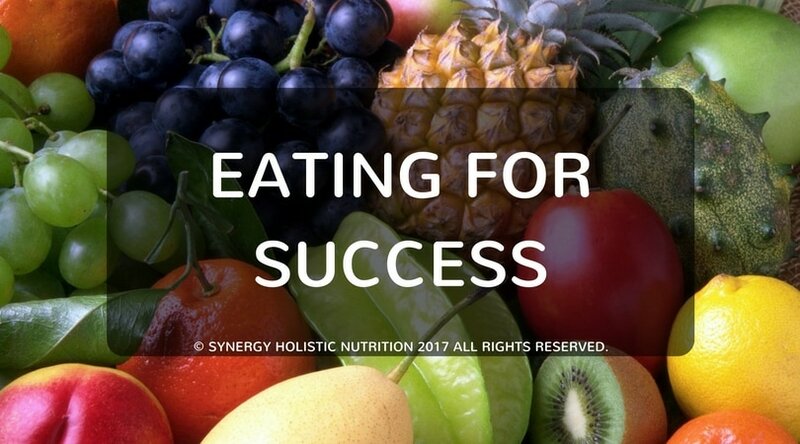 How to Eat for Abundant Energy, Balanced Hormones, Stress Reduction, Weight Management, Clear Glowing Skin, Restful Sleep, and Vibrant Health.